There is no information who exactly the characters are going to be, or how much they will cost. At least we know that the DLC will be available from 18th October, because that is the day the game itself is coming out. The LEGO games have been amongst the most consistently fun co-op game for over a generation and with LEGO Marvel winging its way onto Xbox One and Playstation 4, this trend looks set to continue. 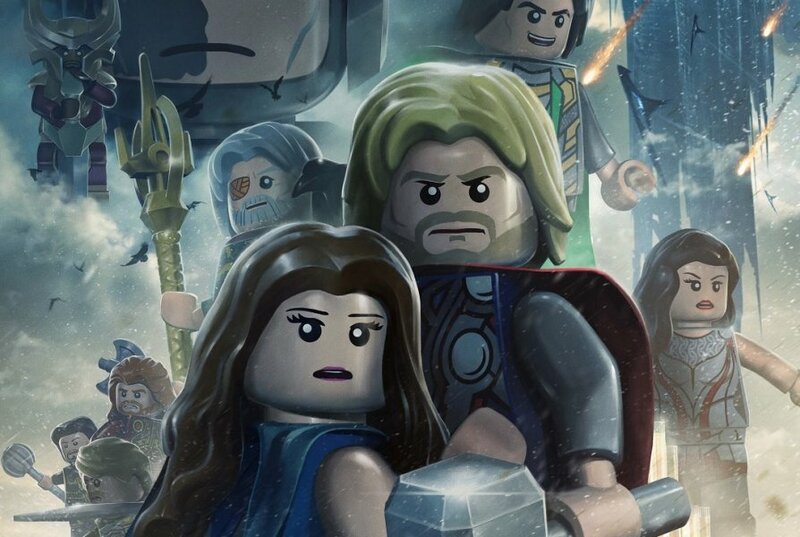 LEGO Marvel will have 2 player local co-op that will allow you and a friend to traipse through vast waves of the Marvel Universe with all your favorite Marvel heroes.